« My summer vacation, by guest. 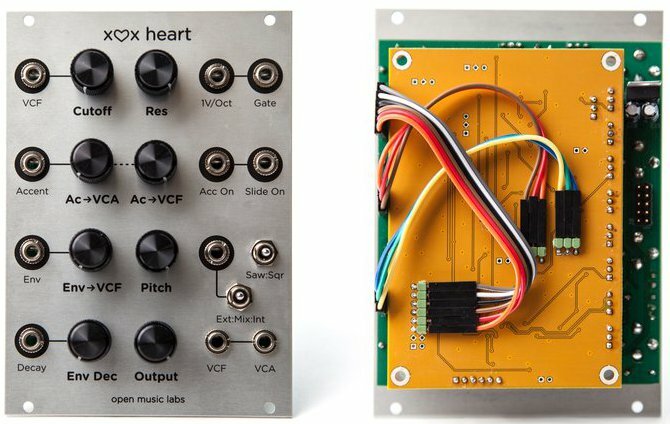 We are happy to announce that Crowd Supply is collaborating with Open Music Labs to bring a fully assembled x0x-heart into your Eurorack modular synth. Up till now, we only carried the kit variety. So for those of you itching for acid (and not soldering iron burns), swing on by the x0x-heart Crowd Supply campaign and check it out!